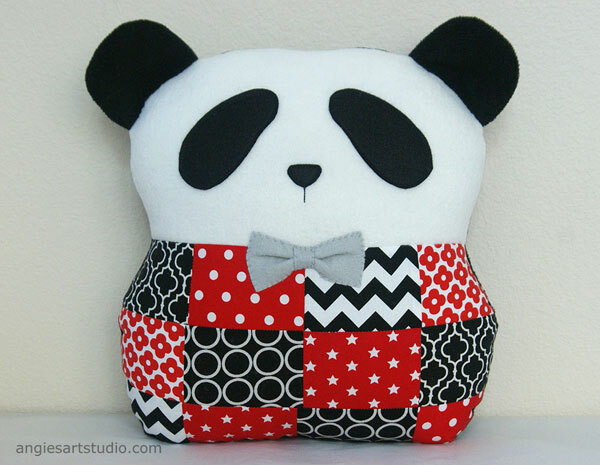 New in my Etsy Shop – a patchwork panda to go with my patchwork owls! 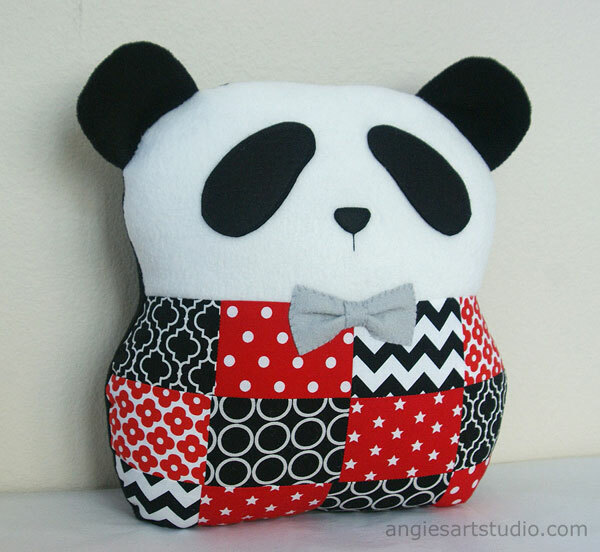 I made him for a lovely customer of mine who had a request for a panda in red, black and white. The bow tie was a little something extra that I added. It makes him look rather dapper, don’t you think? This turned out to be the perfect opportunity to finally complete a patchwork panda for my shop as I had been working on a prototype months and months before, but had put it on the back-burner (like so many other ideas and half-completed projects). Would make a great unisex gift not only for a baby or toddler, but also a teenager! 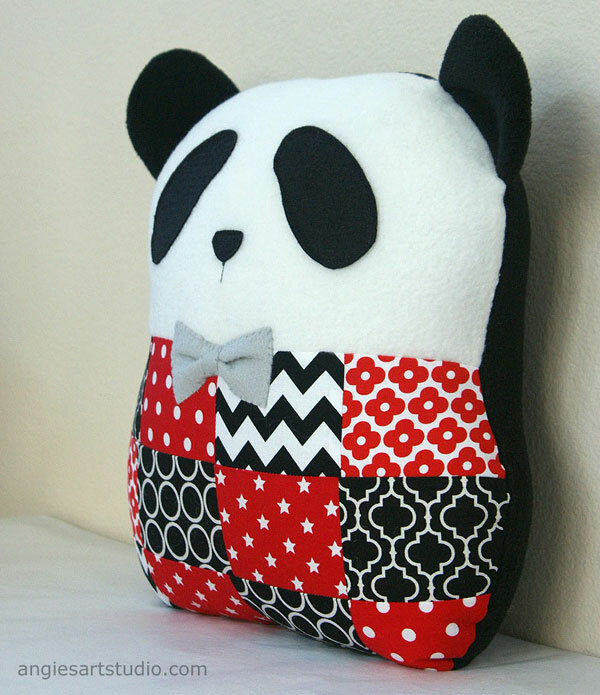 Patchwork Panda can be purchased here.